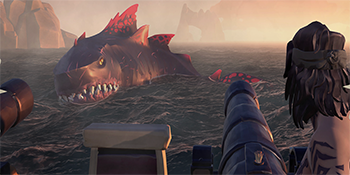 Looking for a quick hit of game dev insight? 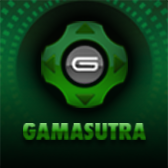 Look no further than this cross-posted Gamasutra article, in which the editorial team shares some of their favorite slides from different GDC 2019 talks! 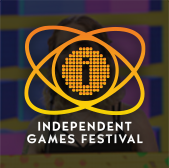 GDC celebrates record-breaking attendance and locks in 2020 dates! 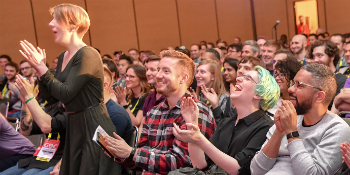 After a record-breaking 29,000 attendees enjoyed GDC last week, organizers are excited to confirm the show will return March 16-20 of next year, with the call for submissions opening this summer! 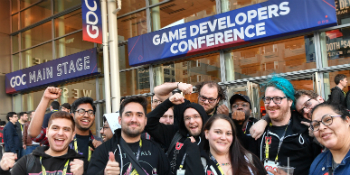 Words alone can't fully convey the experience of spending a week at GDC, so here are a few standout shots of the people, talks, and experiences which made GDC 2019 a success! 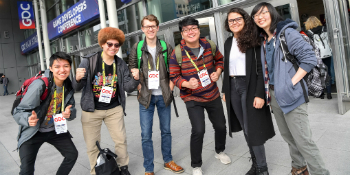 GDC in Pictures: Highlights from GDC 2019! 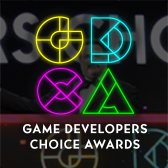 Return of the Obra Dinn takes Grand Prize at the 21st IGF Awards! Don't miss all the cool stuff happening next week on the new GDC Main Stage! Please note: the information on this page reflects GDC Europe 2013. Company: Law Office of Bradley Gross, P.A. Company: 11 bit studios S.A. Romance Games: Unpopular Genre or Untapped Market? 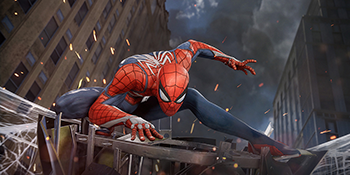 Games and Broadcasters: Destination Tablet? 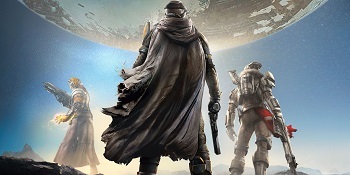 Will Unconsoles Become the Real Next-Gen Consoles? CANCELLED - Hey, I've Seen That App Before - Is It Too Close? Create an account in the left navigation bar, and log in to begin browsing and adding sessions to your schedule. Once you have received an email confirmation, log in with your email address and password. Filter by pass type, track, summit, format or day. Add or remove sessions to or from your schedule by clicking the checkbox in the right-hand column. View your schedule by selecting “My Schedule” in the left navigation bar. Export your schedule, the full schedule or a filtered schedule to Excel or iCal, or print the schedule by using the icons in the top right corner. If you have forgotten your password, select ”Forgot Password?” and a temporary password will be emailed to you. You can only change your password by logging into the mobile app. **This tool does not reserve a seat in any of the selected sessions. You are encouraged to arrive early.